Due to the recent shootings in Samson we will not hold the club launch this weekend on March 14th and research launch on March 15th. We all agreed that with Samson in a state of shock and morning that it would not be appropriate to “play” in their backyard this weekend. should give the USLI teams time to work out problems and fly rockets. Please keep the kind people of Samson in your thoughts and Prayers. 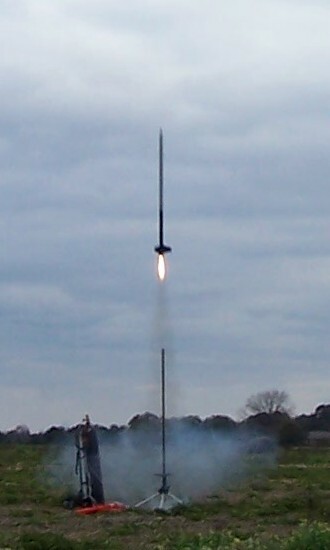 General: Maiden Flight Day, first flight of any rocket. Challenge: Kit Bash, build a rocket using parts from two or more commercial kits. Advanced: Fly a Rocket on a hybrid motor. All event flights are on a green flight cards and will be used to draw a winner for a prize pool pick. Note on hybrids: the club has the nitrous oxide tank and Kendall has the hybrid launch controller. The hybrid gear has been under used lately. Lets change that this launch. Kendall is willing to share his hybrid expertise and assist on your launch. I have a complete set of SkyRipper 38mm cases and several fuel loads. I am willing to lend a case out to anyone wanting to get hybrid experience (let me know before the launch). One advantage of hybrid launches is that there are no ATF regulations for the oxidizer or the fuel. Remember you must have electronics for recovery deployment with hybrids. SEARS welcome beginners and their families to watch or launch rockets. You do not have to be a member to launch. There is a porta-potty provided. Bring your lunch, sunscreen, and camera. Fliers 19 and older pay a $10 range fee. Do not drive off the road and onto the sod except where the parking signs indicate. See this page for directions. 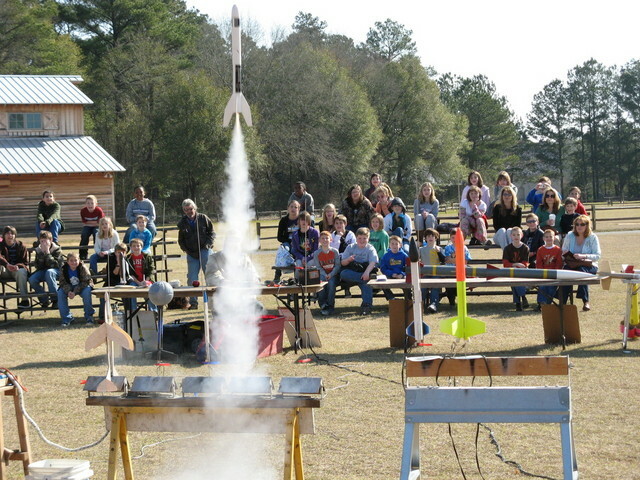 You are currently browsing the SouthEast Alabama Rocketry Society weblog archives for March, 2009.